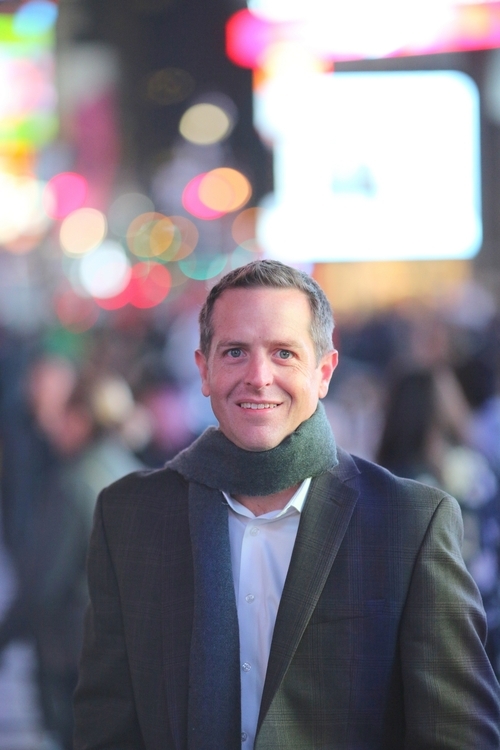 Hugh Howey is the author of the award-winning Molly Fyde saga and the New York Times and USA Today bestselling WOOL series. The WOOL OMNIBUS won Kindle Book Review's 2012 Indie Book of the Year Award - it has been as high as #1 on Amazon - and 40 countries have picked up the work for translation. Ridley Scott and Steve Zaillian are adapting the work for 20th Century Fox.